The Power Of Christian Affirmation! You will discover that Christian affirmation can help lift you up when you are down. Here are some encouraging scriptures for encouragement. Christian Affirmation Will Lift You Up! What Is The Value of Christian Affirmation? Fill your heart and mind with things that are good and Godly! Christian Affirmation Can Make The Difference! 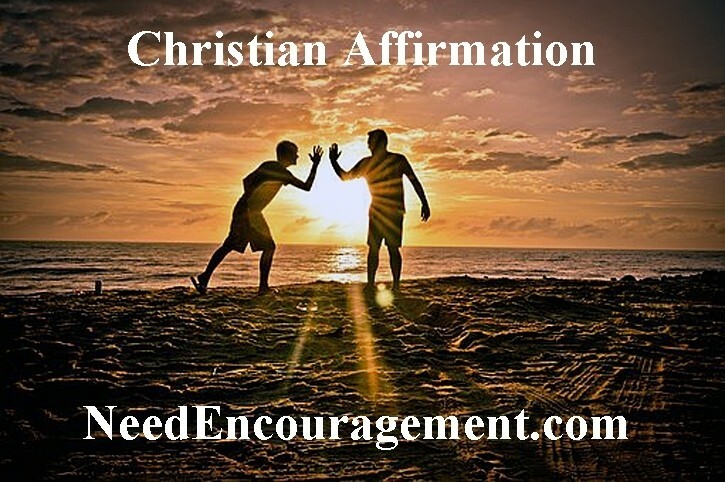 I have discovered in my own life that Christian affirmation can be truly valuable to encourage a person who is going through a difficult time. When you read these Christian affirmations, reading them out loud can make them that much more encouraging. You would also benefit from writing a Christian affirmation or two on your bathroom mirror or anywhere in your house to remind you to think Godly thoughts instead of negative thoughts. Deuteronomy 11:18. 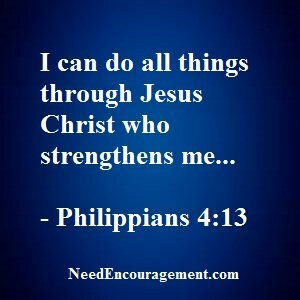 Christian Affirmation To Encourage You! Can psychology work with Christian counseling? 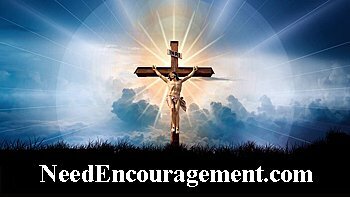 How do I choose an excellent Christian counselor/therapist? What can I do to be encouraged? When should a Christian couple seek marriage counseling? Christian Affirmation Are Great To Use Daily! When you use Christian affirmation, you are doing a good thing for yourself! Christian Affirmations Right From The Bible! Which Christian Affirmation Helps You The Most? A Christian Affirmation Points You To Jesus! A Christian affirmation can remind you of what Christ did for you! Will not lose heart or grow weary. I will not faint. His love resides in me. Will not give place to fear. I will not be afraid. When I think of God’s goodness and unfailing love it overwhelms me. Created in God’s image and likeness. I am secure in the Lord and the power of His might! Cannot be defeated and I will not quit, for the Lord my God is with me, wherever I go. Anointed – to do great things in life! Fierce in my ministry, in my business, on my job – everything I do prospers and increases. Filled with the fruits of righteousness. Have the same attitude, purpose, and mind that was in Christ Jesus. More Positive Christian Affirmations To Help You! Cry out for insight and raise my voice for understanding. My mind is renewed continuously. Honor God’s word, and as a result, I’m like a tree firmly planted by the streams of water. Walk in liberty and ease because I have sought the word of God. Every place I walk, God has given to me. Trust in and rely on the Lord. My hope and confidence are in the Lord. My God supplies all my need according to His riches in glory by Christ Jesus. God has a good plan for my life. I have the favor of God all around me. I am a blessing to those around me. Prospering and living in divine health; my mind, will, and emotions prosper. Have an abundant, overflowing life. Tonight I will receive all that God has for me – I’m laying the world aside. I’m drawing near to the Father. He’s been expecting me – He’s been anticipating my arrival.